Looks like Margot Robbie's girl gang has a formidable foe — Just when you thought The Shining sequel was enough to fulfill your Ewan McGregor needs. 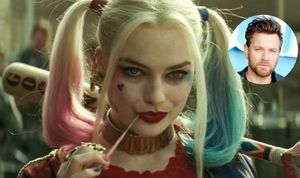 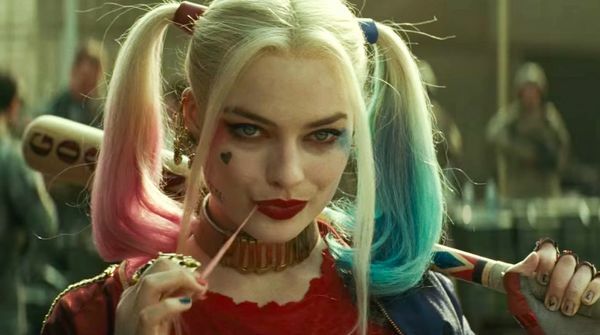 Warner Bros has nabbed the 47-year-old actor to play the villain in Margot Robbie's Birds of Prey! 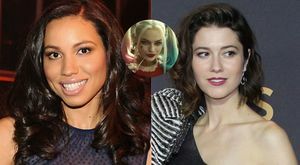 Warner Bros. untitled 'Birds of Prey' will release just three months after Gal Gadot's Wonder Woman 1984 and four months after Joaquin Phoenix's Joker standalone.